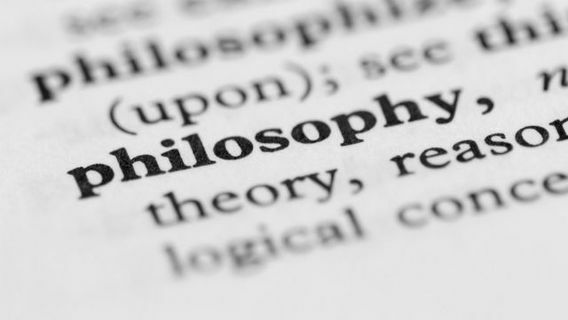 Does philosophy have a culture problem? It’s something that’s worth thinking about, especially considering how many people honestly don’t like the idea of even bringing up race, culture, or the thought that we might have to improve the conversation in some way. Stereotypes harm productive discussion and in a realm like philosophy that’s the last thing that anyone wants. So what can we do to increase inclusiveness within philosophy? Plenty, really. We are often hypervigilant against open biases, because we know how damaging they can be. However, in our quest to stomp out the most obvious offenders, we ignore the stealthy ones that sneak right in through the front door and into the classroom. If you’re teaching a class, consider anonymous grading. This way you don’t think about race, gender, or background as you grade. The quality of the writing will stand out more than anything else. When it comes to philosophy topics, we need to definitely talk about logic. We’re not talking about simply “true/false” thinking, either. Logic is something that goes beyond that. Logic is basically the study of all of the core principles of proper reasoning. Basically, we need to look at the right way to reason things out, because it forms the bedrock of all conversations. Think about it: when’s the last time you wanted to get someone to truly believe your point of view? It probably wasn’t that long ago, right? Well, logic forms the basis of persuasive conversation. We use logic in order to get people to see our point of view. Debates happen all the time, and if we want to be seen as the “winner”, we have to be able to reason properly. Logic is how we do such a thing. If Mary is an artist, then Mary is poor. At this point, weíre still talking about structure rather than actual validity (obviously, there are some really wealthy artists, and some really poor ones! ), but logic gets into these structures quite often. This type of structure is referred to as “modus ponens”, one of the simplest structures available. If X, then Y. X. Hence (or therefore), Y. As you can see, we can take these structures and figure out how valid arguments are once we have some type of framework. Logic is necessary to study alongside philosophy, and the two topics actually go together. What are some other structures that you see every day, even in popular media? As you study philosophy, these structures will become even more apparent. Is It Worth It to Explore Philosophy? Are you selecting a college major right now, or just want a really interesting minor? Do you find yourself in an odd place professionally, and need something to break up the tension? My friend, you have bought yourself a ticket to the world of philosophy without even realizing it. You see, philosophy is more than just a few people passing topics back and forth in a coffee shop. It is really a study of how we think and what our purpose in life really is. It’s the theory of knowledge, constructed around a series of conversations that have spanned thousands of years. The fact that there aren’t any true correct answers in philosophy might sound like a reason to avoid it. However, this is the exact reason why philosophy majors are getting a second life throughout multiple industry sectors. Philosophy encourages the pursuit of new discoveries through looking at old information differently. If you’re someone that gets a rush at looking at all of the possibilities, philosophy will help you expand. Companies like people that can think “out of the box”, so to speak. Everyone’s heard of logical fallacies, but philosophy encourages you to study them in depth. Once you do that, you’ll be able to read at a different level. People will not be able to easily persuade you with fluff and flattery because you’ll see through it. And you’ll recognize the infamous straw man attack, where people put up false information only to use it as a means to tear down an argument without really having any substance to back up their words. The more we study the past, the more we study where culture gets its new creations. There is truly nothing new under the sun, and philosophy really goes out of its way to expose this on an interesting level. You might want to go ahead and study a bit to see if you can get more out of philosophy than other subjects. You might be surprised where philosophy takes you. 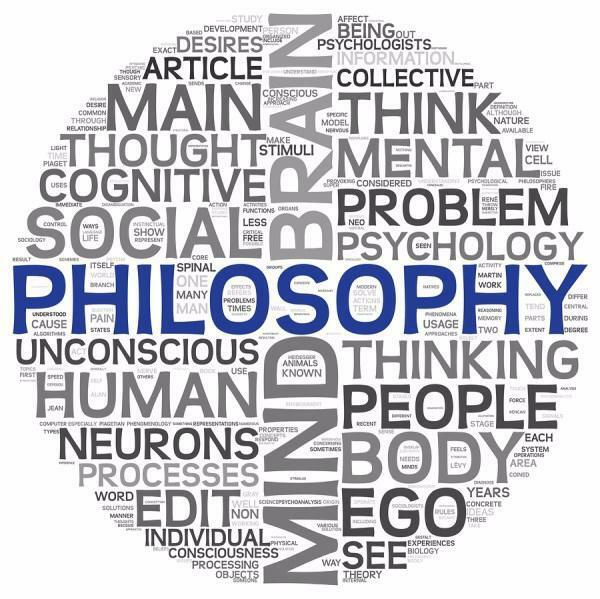 Many people that are interested in law also take philosophy because it opens their minds to new pathways. But you don’t have to be in school in order to get something out of philosophy. If you’re in the business of talking to people and having to relate to them, then philosophy plays a role in this as well. Why not explore more topics today?